Delivers 36 Highway MPG and 30 City MPG! 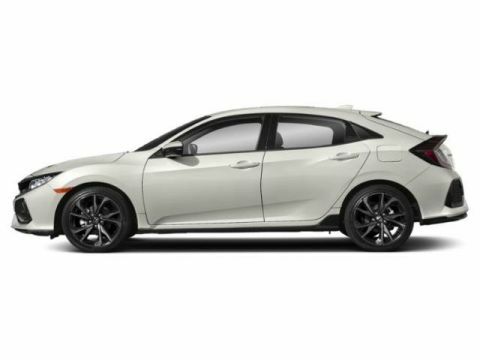 This Honda Civic Hatchback delivers a Intercooled Turbo Premium Unleaded I-4 1.5 L/91 engine powering this Automatic transmission. 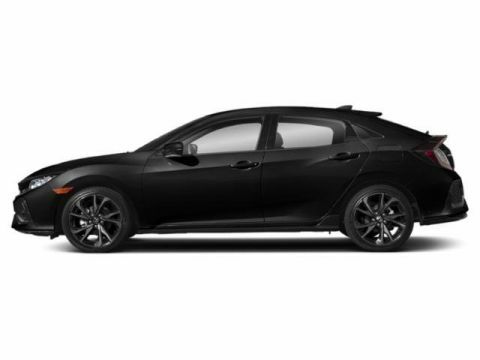 Wheels: 18 Alloy, Wheels w/Machined w/Painted Accents Accents, VSA Electronic Stability Control (ESC). 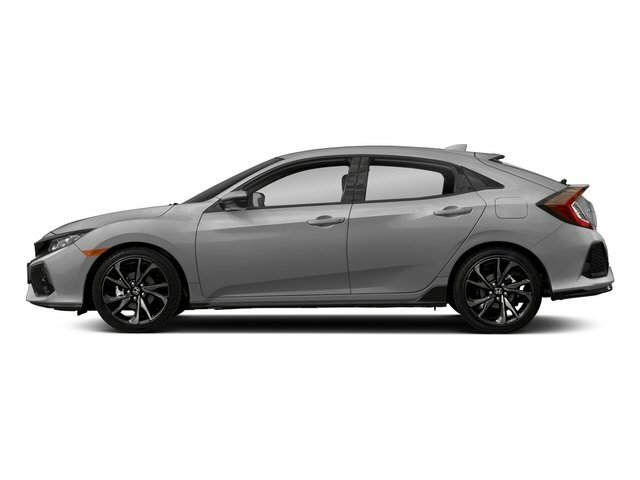 * This Honda Civic Hatchback Features the Following Options *Valet Function, Trip Computer, Transmission: Continuously Variable -inc: dual-mode paddle shifters,, Tires: P235/40R18 91W AS, Systems Monitor, Strut Front Suspension w/Coil Springs, Steel Spare Wheel, Sliding Front Center Armrest and Rear Center Armrest, Single Stainless Steel Exhaust w/Chrome Tailpipe Finisher, Side Impact Beams. 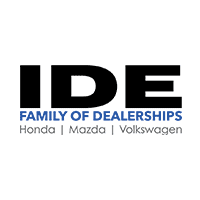 * Visit Us Today *A short visit to Ide Honda located at 875 Panorama Trail South, Rochester, NY 14625 can get you a tried-and-true Civic Hatchback today!